Diane's mission is to empower construction company owners and their support teams to create more profitable, effective, and personally-rewarding businesses. 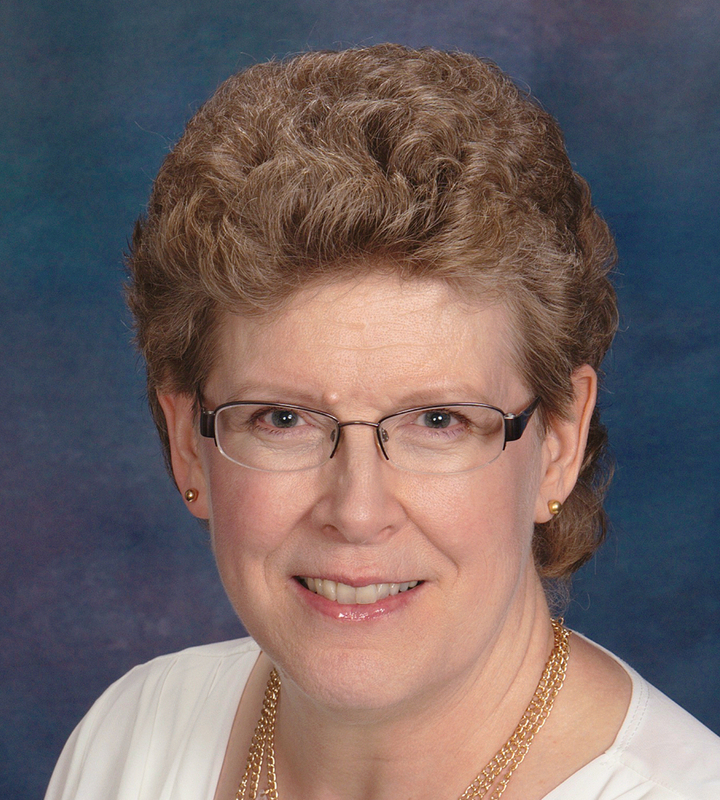 She brings more than 30 years of professional accounting experience to her QuickBooks business advisor practice. Click to learn more about Diane Gilson. 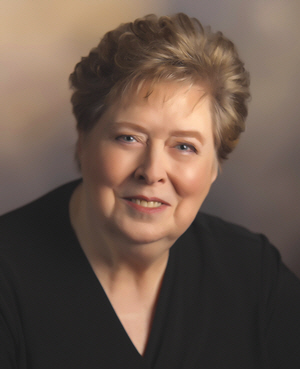 Diane is a published author, speaker, and professional QuickBooks trainer with over 30 years accounting experience and is viewed as a leader in her fields of expertise. She is a big fan of recorded books and listens to wide variety of motivational and professional authors. She enjoys travel and having fun with her canine companions (and office mascots). I'm always interested in discovering the easiest and most effective way to get things done - whether it's finding the simplest way to get a process completed, or setting up a job-cost and management accounting system. My superpower? I love to find ways to solve the unique problems that my customers and clients face. It's great fun to turn those solutions into resources they can easily understand – and use – to create better, and more profitable companies. Laura brings her extensive prior experience working with worldwide teams as a programmer, tester, and customer advocate to her Chief Operating Officer position. Her experience mentoring team members to become faster and more efficient allowed her to dive headfirst into her position as Chief Operating Officer at Info Plus Accounting. She has a knack for discovering, and then sharing, new tools and ideas designed to help us deliver consistent and reliable service for our clients. Laura is an avid reader – and detective novels are a great favorite. She and her husband John enjoy keeping up with their children and grandchildren, who live on opposite sides of the country. It’s great fun to work with the Info Plus Accounting team as we continually upgrade our processes to create greater efficiency, and enhance our client communications to be even more user-friendly. My superpower? Creating clean, logical, and effective systems! AND because we want our clients and customers to experience best-in-class service, I never hesitate to contribute my "end-user's perspective." 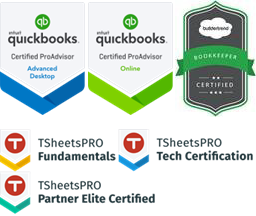 As a Certified Advanced QuickBooks ProAdvisor, Shannon regularly works with our consulting clients. She is especially gifted at conquering technology challenges while handling multiple, simultaneous projects. 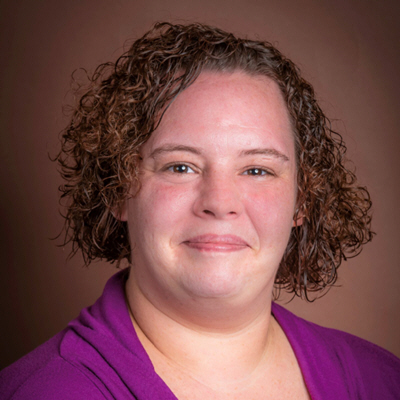 Even though she had already achieved her BBA degree in accounting, upon joining Info Plus Accounting, Shannon immediately jumped into our Construction Accounting & Management Program (CAMP) to learn the unique aspects of construction accounting. Shortly thereafter, she conquered three years of ProAdvisor exams to earn her Advanced QuickBooks Desktop ProAdvisor Certification. She then went on to gain a working knowledge of several QuickBooks-integrated plug-in products (e.g., CoConstruct and TSheets). I really like to learn how to use new software and accounting applications. Working with the Info Plus team means that I always have a number of opportunities to learn various new technical skills. My superpower? I’m definitely persistent about working my way through any challenges those "tech gremlims" like to throw in my path! Marie is typically the first person to speak with our current and potential clients. She helps callers get exactly what they need, whether it’s the right QuickBooks product, Info Plus Accounting support product, or an exploratory consulting session with Diane Gilson. Marie acts as our client advocate and consistently focuses on customer satisfaction. She always brings a positive attitude to her work and teammates. 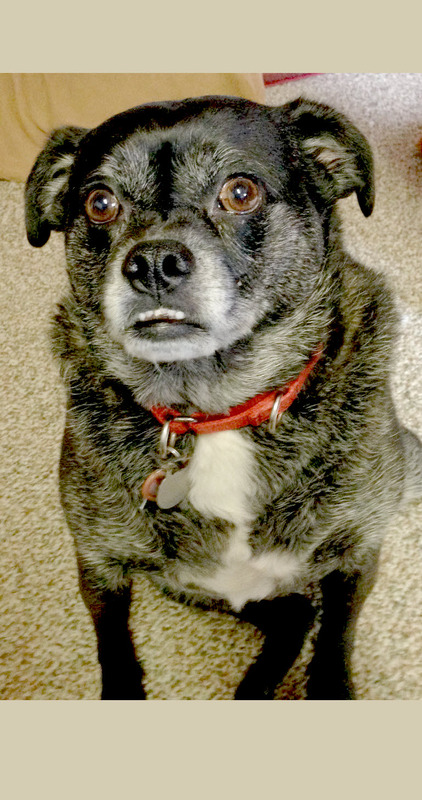 Marie enjoys spending free time with her husband and canine “fur-kid”. Her hobbies include reading, doing puzzles, and relaxing at her family’s cabin in Michigan’s Upper Peninsula. 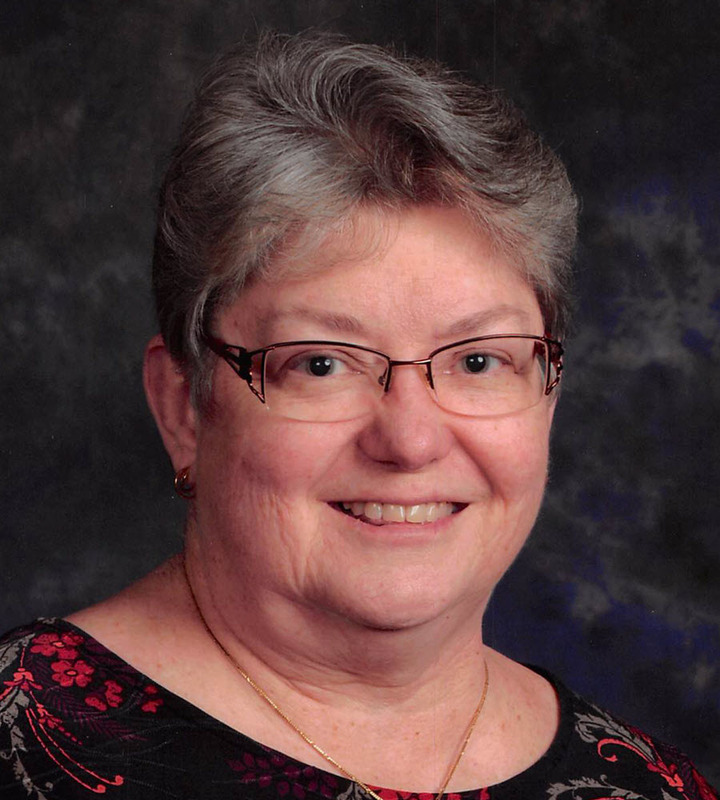 Marie is active in her church and takes great joy in doing volunteer work. My superpower? I’m here to help you if you have questions about any of the products or services we have here at Info Plus – If I don’t know the answer right away, I’ll go to bat, and find it for you! Raquel brings a variety of management-related work experiences to her current position. Collaborating with her teammates is one of her strengths, and we can always rely on her to help us achieve both internal and client-support goals. Raquel thrives on spending time with her family and pets. She also reads widely about parenting, autism and especially enjoys thriller fiction. Favorite pastimes include camping, bowling, watching sports, and listening to a variety of music. Raquel’s greatest inspirations are her grandmother, mother, and son, Hayden. My superpower? Keeping all sorts of projects, calls, appointments, reminders, and activities "juggled," prioritized, and under my wing. When I can cross in-process items OFF my list, it's a victory! 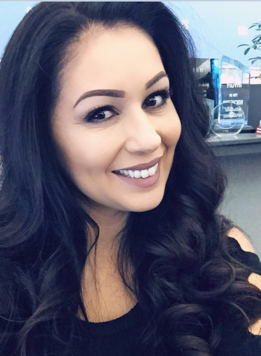 Julia Borquez has been part of the Intuit QuickBooks family for over eight years, starting as a business consultant for small & mid-size QuickBooks customers. 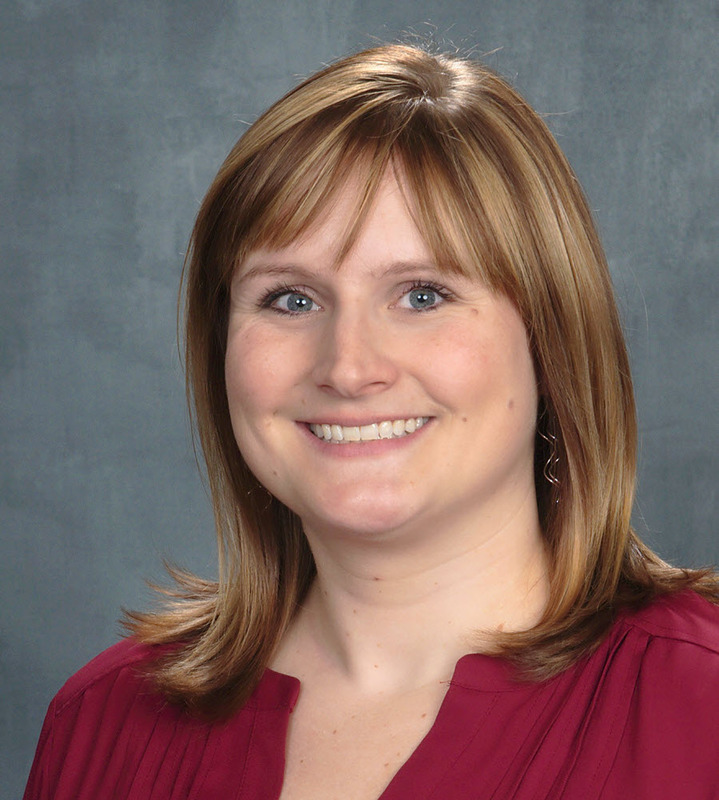 She is now a Senior Channel Account Manager for the QuickBooks Solution Provider team. 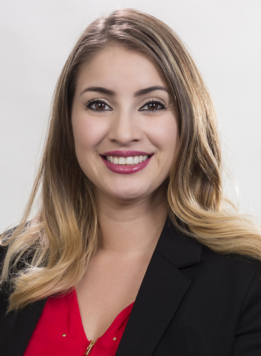 Julia works directly with Info Plus Accounting as our strategic sales and marketing growth partner, supporting our goal to grow and provide world-class service to our QuickBooks clients. Julia (we call her “the miracle worker”) also enables our team to provide you with the fastest possible service for all of your QuickBooks orders and needs. Michele Williams is Info Plus Accounting’s dedicated Intuit Payroll Specialist with twenty years experience. 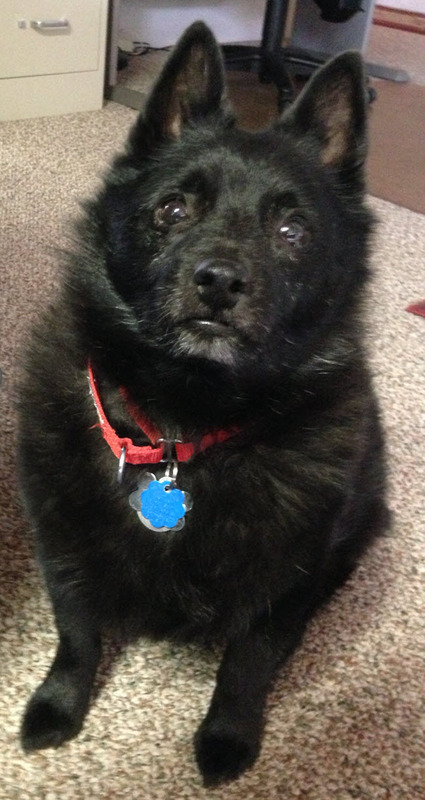 She handles all of our pre and post-Intuit Payroll sales-related matters. Michele helps to ensure that you receive the discounts and other payroll offers that are available exclusively to you because you are an Info Plus Accounting client. Marvin Safi is a 15-year veteran with Intuit. He helps our clients with integrated credit card processing so they can save time, reduce overhead, and scale their operations with ease. He can set up merchant processing and payment solutions from inside your QuickBooks software, your mobile device, your e-commerce site and more. 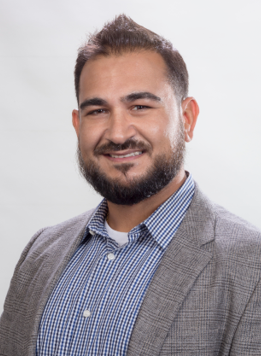 Marvin works closely with Info Plus Accounting to provide our clients with the QuickBooks integration that can be obtained only via Intuit Merchant Services. Our office mascots, Jack (left), and Nicky (right) really like to dress for success! They show up in their black and white suits, faithfully, each and every day. They take their guardian duties very seriously and keep the office secure by alerting us to any approaching visitor (human or otherwise)! Another important duty is to remind us to take periodic breaks from our computers – to tend to each and every one of their clearly communicated desires. After a long, hard day's work of securing, reminding, playing, and napping, they're eager to receive their paycheck (aka doggie trieats). Then it's time for a leisurely evening of relaxation – strategically-positioned near their mom (Diane) in one of their numerous comfy doggie beds. Cookie? Cookie? Cookie? Is it time for a cookie? Do you REALLY REALLY need to work with that client? Where's "Squirrel?" It was here a minute ago! Nicky! Did you take Squirrel? Will you take Jack and me for a walk? Please! Please! Please! Do you REALLY REALLY need to answer that phone call? What? What? What's that? A duck? A duck! A DUCK in my back yard? Woof! Woof! Warning! Warning!